Are you a registered Kindergarten, Volkschule or NMS/Gymnasium, and would like your school to be entered into a prize draw to win either €100 or €250 worth of free books? If so please see below how the process works, and contact me for more information. 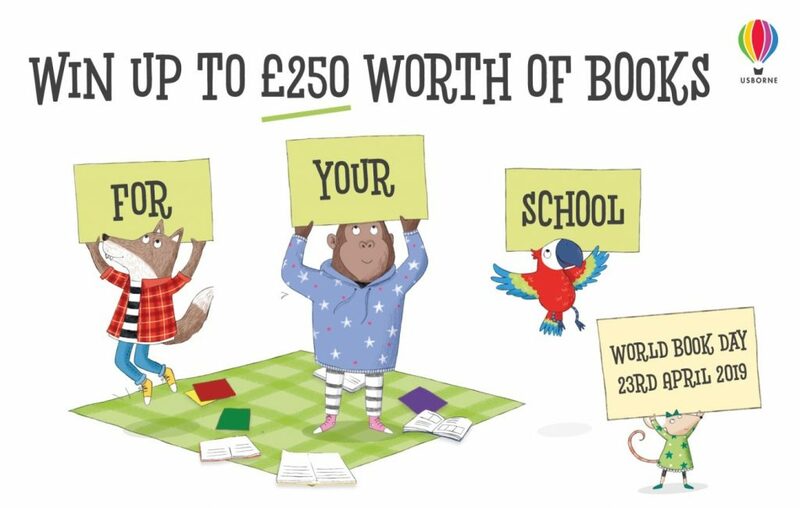 Win up to €250 worth of free books for your school! !